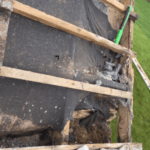 Roofs Installed we provide Roofing Solutions in Limerick, Tipperary and Tipperary. 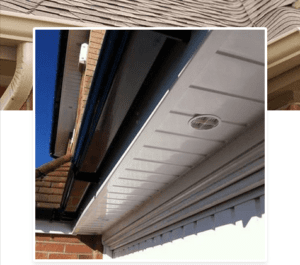 Roofing Solutions we specialise in providing high quality. 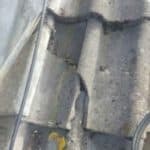 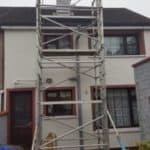 Roofing installations for residential,commercial and industrial clients throughout Ireland, over 20 years of industrial experience in the roofing trade.